In perhaps China’s toughest push to crack down on online defamation, authorities have unveiled measures that could send Internet users to jail for up to three years if found guilty of posting slanderous rumors. The measures were announced on Monday as part of a judicial interpretation of Chinese law. The measures were established by China’s Supreme Court and its top prosecution agency, which spent more than a year studying the subject. Under the new measures, Internet users can face defamation charges if their online posts have received over 5,000 views or been re-posted over 500 times. Under the new measures, Internet users can face defamation charges if their online posts have received over 5,000 views or been re-posted over 500 times. They can also be charged if their online statements caused self-harm or suicide to the victim. If found guilty, users face a jail sentence of up to three years, other forms of detention and the deprivation of political rights. The new measures are China’s latest effort to control public discourse on the Internet in a country already infamous for its strict censorship laws. The nation has close to 600 million Internet users, many of who use social networking sites including Twitter-like service Sina Weibo to connect with friends, read local news or hear about controversial topics. Sites like the Chinese-language microblogging site, Weibo have had to censor posts from users that are deemed anti-government. 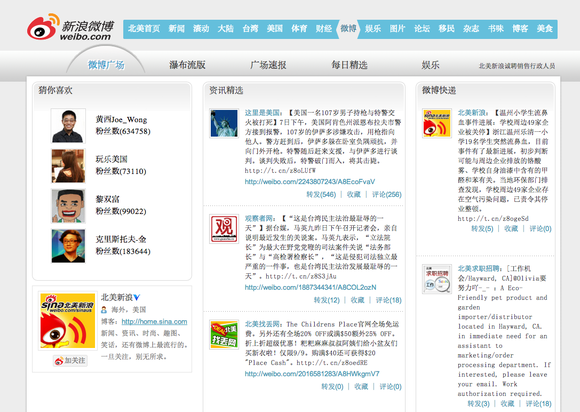 Many top Chinese websites censor content to comply with government rules. This includes deleting or blocking comments that touch on antigovernment views or sensitive issues. But still, authorities have been heavy-handed in trying to stop alleged online rumors on the sites, going as far to arrest people involved. Last month, local police detained two Internet users who were part of a company that created online rumors for financial gain. One of the offenses they committed included defaming Lei Feng, a former Chinese soldier celebrated for his modesty and commitment to Communist ideals, who is a national icon in the country. Monday’s judicial interpretation came out in part from growing concern from the public, said the Supreme Court’s spokesman. Internet users who spread defamatory comments unintentionally will not be charged, he added.